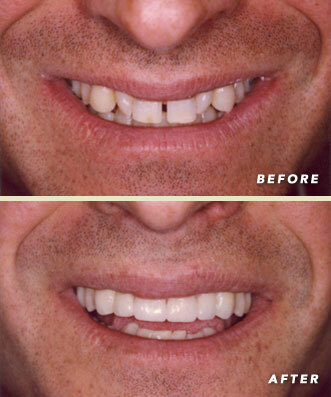 Unfortunately some people don’t start with perfect teeth. 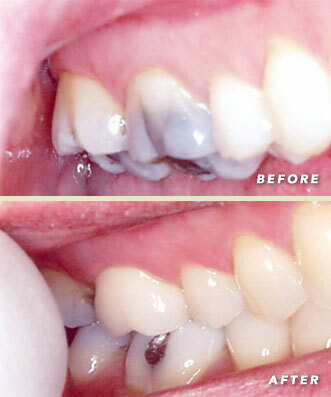 This patient’s teeth erupted with enamel defects as a result of extensive antibiotic use as a young child. 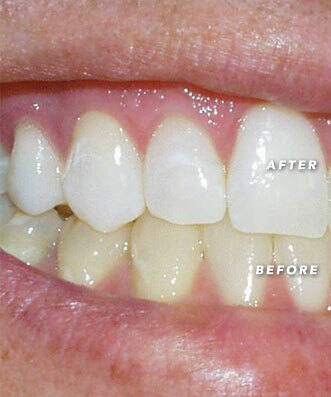 The result was a childhood full of self esteem issues and rarely sharing a smile. 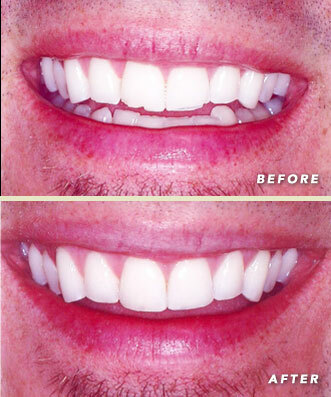 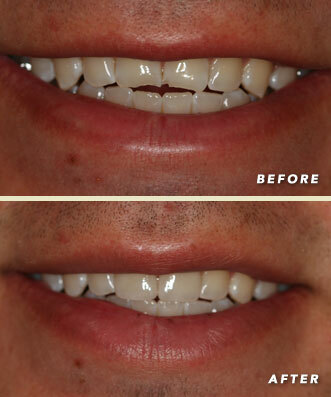 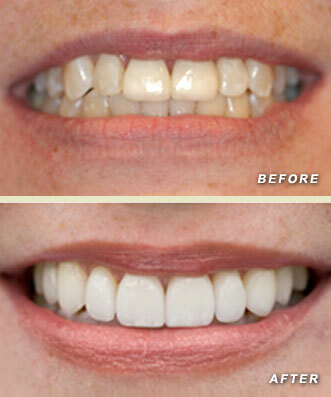 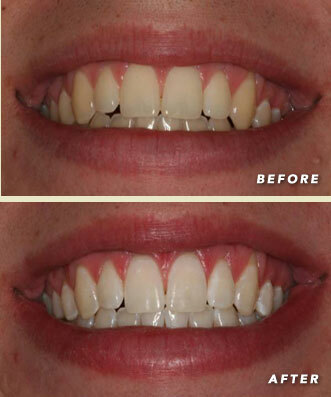 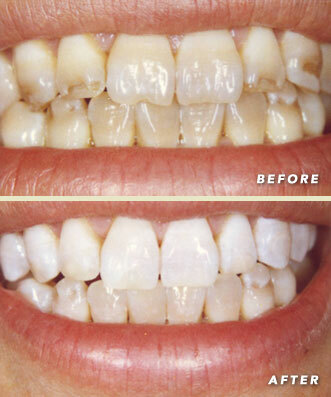 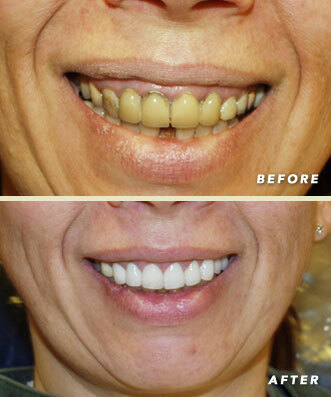 After Dr. Rohwer whitened her teeth and bonded the defects, we couldn’t stop her from smiling.